Luxury off-track eco-cruise holidays for the adventurous and the sophisticated. Un-Cruise Adventures provides both adventure and family travel opportunities on board their cruise ships. The cruise line offers river cruises on board the S.S. Legacy, these aim to explore regional culture, history and wildlife through shore excursions lead by professional staff members. Un-Cruise Adventures encourages outdoor activities and interaction between passengers and flora, fauna, geology and culture. Onboard cuisine mainly focuses on locally sourced ingredients including Alaskan seafood, and is prepared by one of the very skilled chefs. Un-Cruise Adventures operate a semi-inclusive pricing system, with all beverages being included within the fare. The cruise line offers a wide range of activities: from spotting humpback whales and identifying the flora to kayaking, snorkeling and skiff tours. Un-Cruise Adventures is favoured by active, eco-conscious outdoor enthusiasts and families. This Uncruise itinerary will take you all around the Hawaiin islands. 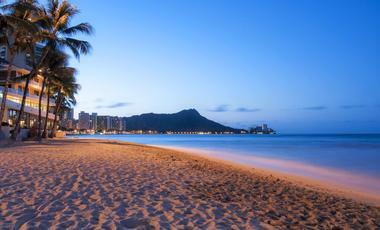 The 10 day cruise will take you to all the major islands with stops on Honolulu, Lanai, and Molokai. Make the most of the time you have on Honolulu. Waikiki is the most famous beach but there are tonnes of pristine beaches only a short drive away which are far less busy and more relaxed. On this cruise you'll get to experience all that Washington has to offer. 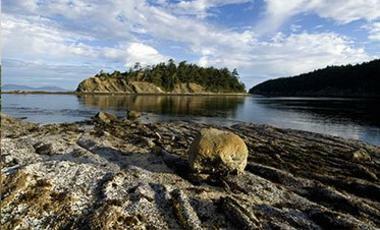 Departing from Seattle, you'll spend 7 nights on board visiting San Juan Islands,the Olympic Peninsula and more! 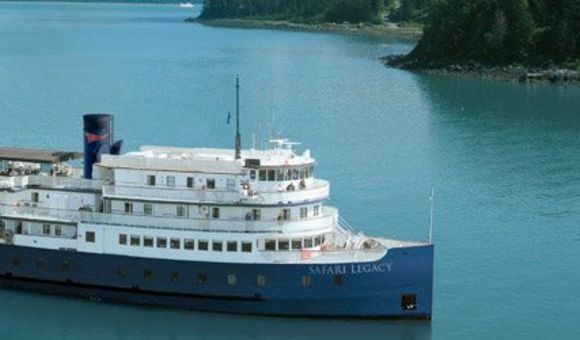 With 2 days at sea, you'll have lots of time to enjoy your stay on board the Safari Quest, a smaller, more intimate cruise ship with only 22 passengers. This is the ultimate Alaskan experience. 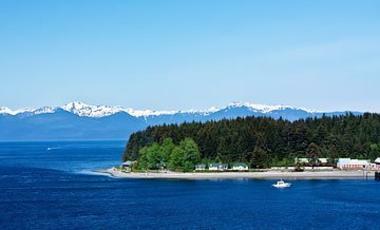 Cruisers will get to see the best destination in Alaska including Ketchikan, Glacier Bay, and Juneau. Uncruises have a very unique open bridge policy. Take your chance to to meet and have a chat with the captain. Ready for adventure at a moment’s notice, the Safari Endeavour is fully loaded with adventure equipment. For relaxation and comfort, it features hot tubs, massage suite, and all the home comforts one could desire. Welcome aboard the Safari Quest which has a cosy and comfortable atmosphere with the most attentive service staff available, giving you an intimate cruising experience to exciting destinations. Wilderness Adventurer is perfect for those with an appetite for adventure and relaxation. You will find a comfortable atmosphere with the best service available, giving you a cruise like no other to exciting destinations. On board the Wilderness Discoverer you will find something for those into adventure and relaxation. A relaxed and comfortable atmosphere allows for great ease when taking in the wonderful and exciting sights. Wilderness Explorer offers you the chance to lay back and take in the sights or be more hands on around the exciting destinations, all in the comfort of this intimate cruising experience.